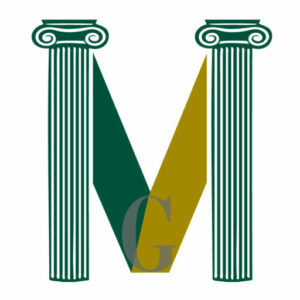 The Law Office of Mitchell I. Greenwald provides clients in Berkshire County and surrounding areas with responsive advice and aggressive representation. Mitch Greenwald was educated at the Columbia University School of Law, and began his legal career in Boston, working for the Massachusetts Law Reform Institute and as Directory of the SSI Advocacy Center. 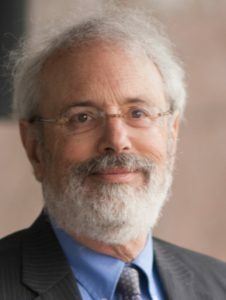 He has been in private practice in Berkshire County since 1980; between 1995 and 2016, he was a partner in the firm of Katz, Murphy and Greenwald. Now, with the Law Office of Mitchell I. Greenwald, he has a general civil practice, with particular specialties in the areas reflected on this site (see links at top of this page). We DON’T do residential real estate closings, criminal work, organizational work for publicly held corporations, immigration, or patent work. We will happily refer you to a colleague for work that we don’t do. We can represent you aggressively in State or Federal Courts and before administrative agencies at every level. Equally important, we can advise you and help you plan so that litigation is not a necessity! Attorney Greenwald’s many years of experience has equipped him with the knowledge to handle a variety of legal issues in an efficient, effective, and compassionate manner. Call us for an appointment to discuss your needs and see how we can best help you! (413) 344-0022 . . or email (we’ll get back to you quickly).